© Mathew Malwitz. All rights reserved. 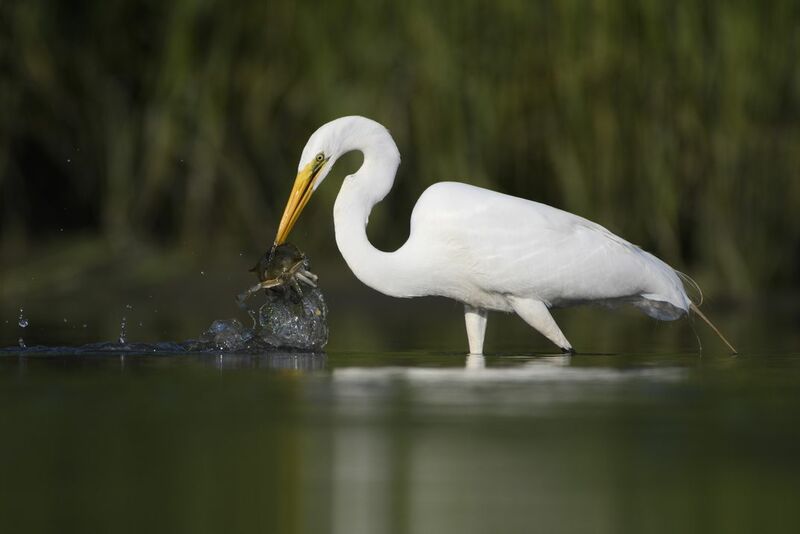 A Great Egret swiftly plucks a crab out of the murky water. Date Uploaded: Oct. 5, 2018, 8:07 p.m.